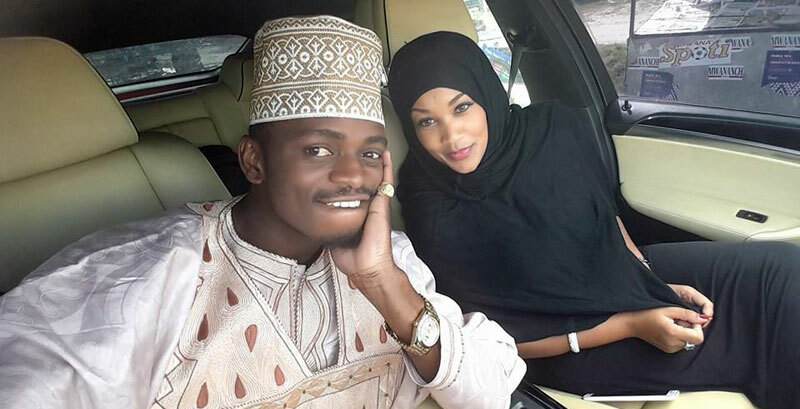 Being a professional is something that pays, ask Zari’s hubby Diamond Platinum. On the newly introduced entertainment channel, it’s surprising that he is now worth over $5 million. Rafiki has been tracing the wealth of our musicians and the top 10 musicians are well below the $5 million mark. Diamond has been ranked as the ‘Number One’ singer and Africa’s best live performer. Could this be traced to his stage name Diamond? Has it got something to do with his runaway success with it? Come to think about it; I would rather watch Diamond Platinum than Nasibu Abdul Juma (which is his real name). 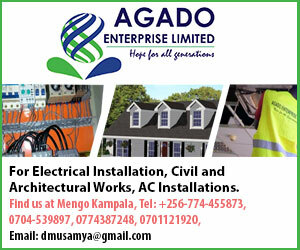 Compare his name to Uganda’s top bets: Chameleon, Bebe Cool, Weasel, Bobi Wine, Mukabya etc etc! If you asked me where he gets his money from? The answer is in Endorsements from DSTV, Coca Cola, Uber and Vodacom. Royalties, Ringtones. Call back tunes have also made him a kill. Is there any Ugandan who is sponsored by Coca Cola or DSTV? ……I thought so! Has Pallaso ballooned fellow TMG singer Shakirah?